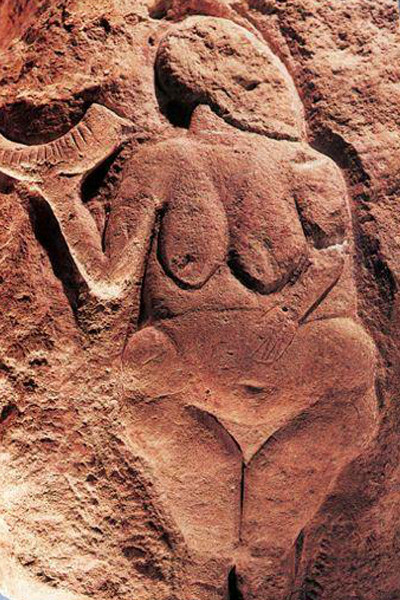 In ancient times, they worshiped the womb because they understood its sacredness. It is the sacred place where life is created. Without the female’s supreme creative capability hidden in her womb, life would not exist. They worshiped and revered woman’s creative ability. The womb was considered holy. Our entryway into this Creation is our mother’s womb. Our connection with our mother and her womb is the primal connection for all of us. It is also the way our soul will exit this Creation when we die. A part of our mother’s soul is waiting for us until we leave this life. Your soul exits the creation through her Womb Chakra, then to her mother’s Womb Chakra, and so on until you reach the Womb Chakra of the Divine Mother, the Cosmic Mother of us all. It is important to respect the womb where we were created. Respecting the womb is recognizing the sacred, the Divine. When you do, the Divine Mother opens the door for you to receive the divine energies. When you recognize the sacredness of the womb its easy to understand why you need to heal the connection between you and your mother. You can heal your connection even if your mother is no longer alive, or even if you didn’t know your birth mother.